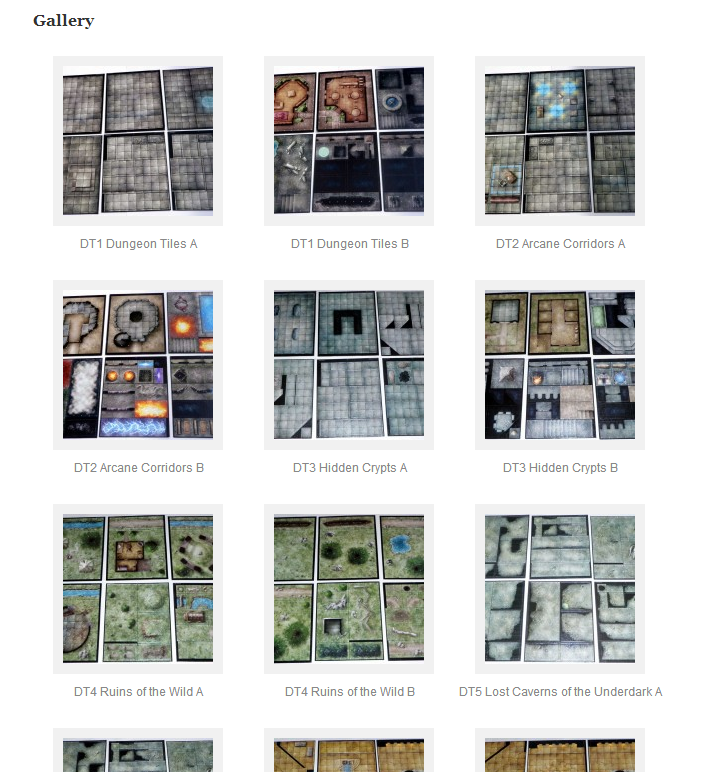 Not only does David have a gallery of all the sets so you can find what you need (among your own tiles or in a set you have yet to purchase), he also has tons of info on the best ways to use them. I'm impressed... and I really wish I had found this in time to use some of his tips for tonight's session. 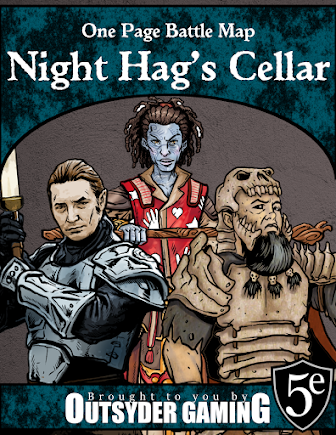 Now if only I could find a similar gallery of Pathfinder Map Packs, and Pathfinder Flip-Mats.